Continuing with our approach to delivering a consistent and trustworthy acquisition experience for Microsoft container images, we are pleased to announce updates for the Microsoft Container Registry (MCR). 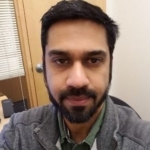 In partnership with Docker, Microsoft has sought to improve the developer experience and servicing of container images while maintaining the current discovery and acquisition process via Docker Hub. 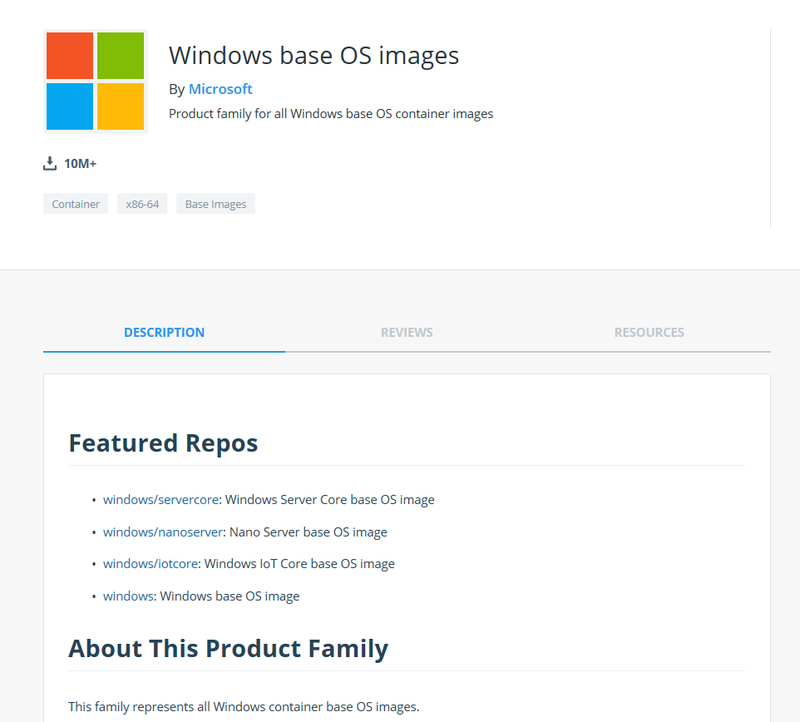 The Microsoft Container Registry does not have its own catalog UI experience and Docker Hub continues to be the official source for our customers to discover official Microsoft-published container images. We have enhanced this experience in collaboration with Docker’s own integration efforts of merging the Hub and store experience. In the future, Microsoft will continue to syndicate with other the public catalogs along with Docker Hub, including Red Hat Container Catalog and Azure Marketplace. We want to maintain the best developer experience via these “centers of expertise” for Microsoft customers. Thank you for the customer feedback that drove the improvements in this release. Partnering with Docker, we’ve incorporated these changes both on the user experience side and image servicing from MCR. Starting in May 2018, a small selection of images was migrated from microsoft/* to mcr.microsoft.com/*. We now have most of the images moved to mcr.microsoft.com while still maintaining the discovery experience on Docker Hub. The transition is still in progress and we hope to have 100% of the repos moved to MCR within the next few months. In addition to this, we are moving the Microsoft official images from the “community” listing to the “Verified Publisher” category on Docker Hub. With this update, Microsoft images can be searched by selecting the “Verified Publisher” checkbox in the new Docker Hub user experience. The images themselves have not changed with this transition — there is no change to the pull experience of the image, only to the discovery experience. Maintaining our commitment to support all existing and new customers, all the currently supported image tags pulled from Docker Hub will continue to work. Whether you’ve deployed the image as docker pull microsoft/* or referenced the image in a Dockerfile FROM statement, if the tag was pulled from Docker Hub, it will continue to work. This is true for the latest tag as well. To provide a consistent and clean migration, any supported tags posted to Docker Hub will also be available on mcr.microsoft.com. However, new tags are available only on MCR and not on Docker Hub. Along with the migration to MCR, we are providing a consistent theme to the readme’s via common headings (Featured tags, Featured Repo, etc.). By automating the MCR content (readme) flow creation process to the syndicated catalogs, MCR repositories will now consistently display tags in a tabular structure that contains all the most relevant information, including the Docker file, created date, etc. We have incorporated a hierarchical representation of the image encompassing the product family as part of the namespace. For example, all the Windows images now come under the product family of “windows,” hence the windows-servercore repo will now be available under windows/servercore. Another example of this can be found with our Java repository available under mcr.microsoft.com/java/jre. Also, samples and related repos will move to a /samples namespace to provide clear expectations for official vs. team supported samples. As with any change, there will be some movement of the image locations due to these changes. Another benefit to this update is the introduction of a product family page (for relevant products) that house all the repositories associated to that product family. Grouping similar images will make it easy to discover and track all the images within a product family, including the new images. Customers asked for Docker Hub Catalog API-based access to repo and tag information on MCR. We’re happy to report both requests have been completed. 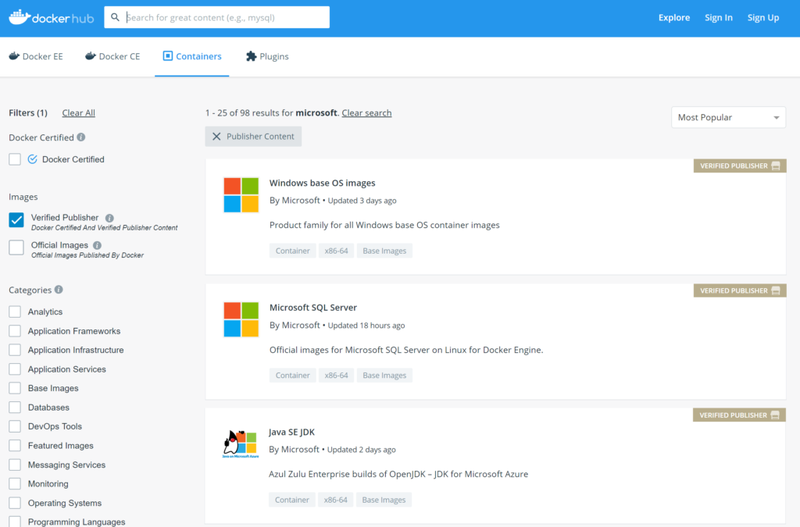 We’re committed to continued improvements in image pull and related customer experiences and are constantly working on new features, within MCR and the related Azure Container Registry (ACR), to enable a consistent user experience for all our customers. As an example, ACR Tasks (formerly ACR Build) provides Linux and Windows image builds. Upcoming integrations between ACR and MCR will assure customers can benefit from ACR tasks to maintain OS and framework patching of images based on Microsoft software. Also, as part of the Microsoft commitment to global and sovereign coverage, MCR will soon be available in China.